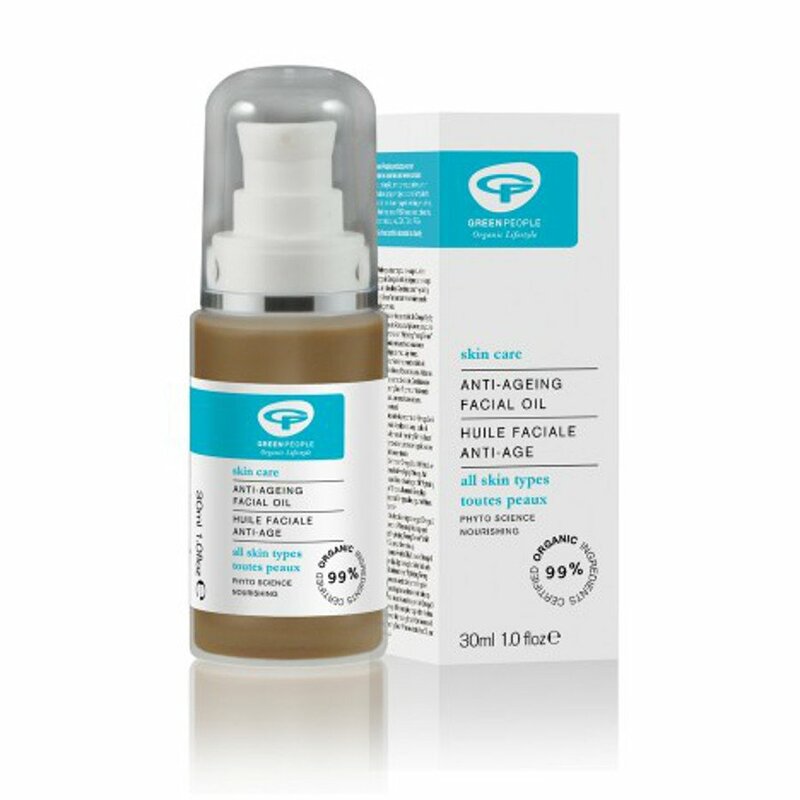 The Green People Anti-Ageing Facial Oil - 30ml product ethics are indicated below. To learn more about these product ethics and to see related products, follow the links below. Super, easily absorbed, no irritation. Lovely oil for nightime/overnight use or when skin is stressed (cold/hot weather. Very soothing. I love this oil and am sure it keeps my skin in good condition. its not oily or easy after application.